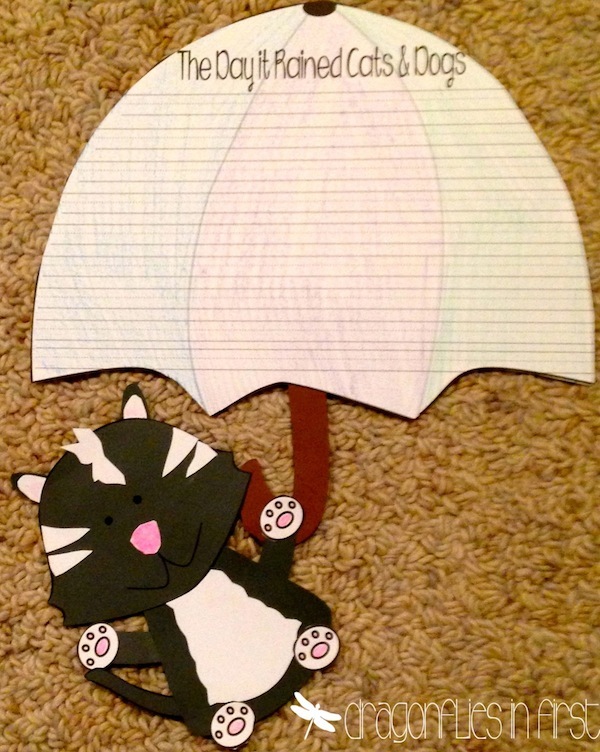 Spring Writing Ideas - Idioms • Raining Cats and Dogs! Thanks for all the well wishes, comments and emails. That little bout of illness was on the far side of ridiculous peeps! But tonight I feel MUCH better. YAY! 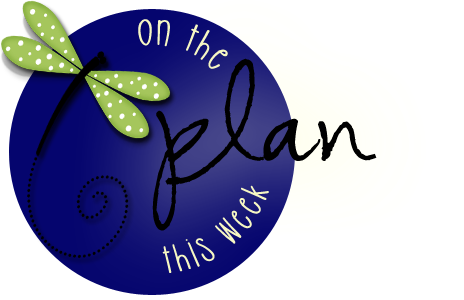 I wanted to show you what my kiddos are going to do next week. I’m SO excited to do this with them. I know they are going to LOVE it!! We are finishing up our unit on weather and discussing matter this week. I don’t like teaching matter. I should – but I just have never found a real passion for it. It’s the unit I definitely look forward to the least. SO in thinking about all things solid, liquid and gas AND all things weather AND my ELL’s and crazy sayings and idioms that we have in the English language, I decided we needed some fun. 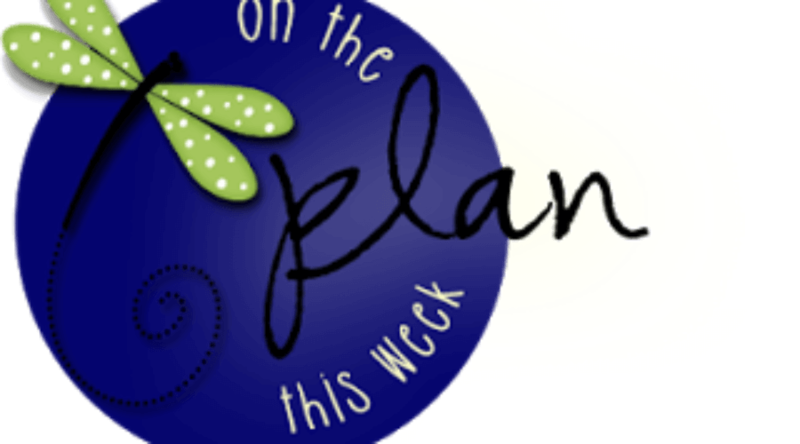 (PLUS my kids had a sub for a FULL week – so they deserve to do something adorable and fun!) We are going to spend some time talking about expressions and what they mean. We will infer meaning by looking at the exaggerations. I LOVE doing that kind of thing. It is amazing what the kiddos can figure out just by chatting about it. 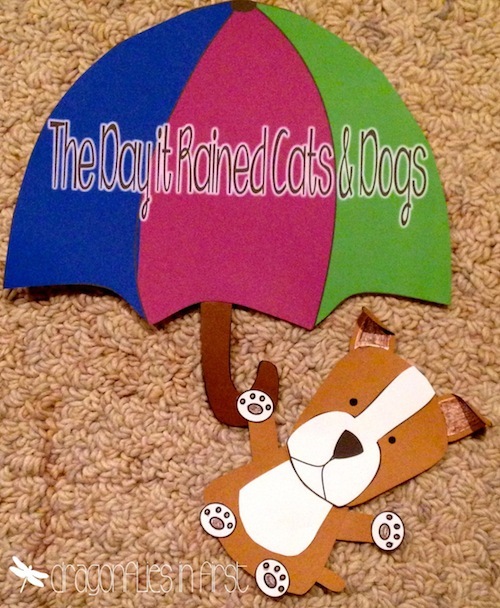 I give you… The Day it Rained Cats and Dogs… a writing lesson and activity and craft! 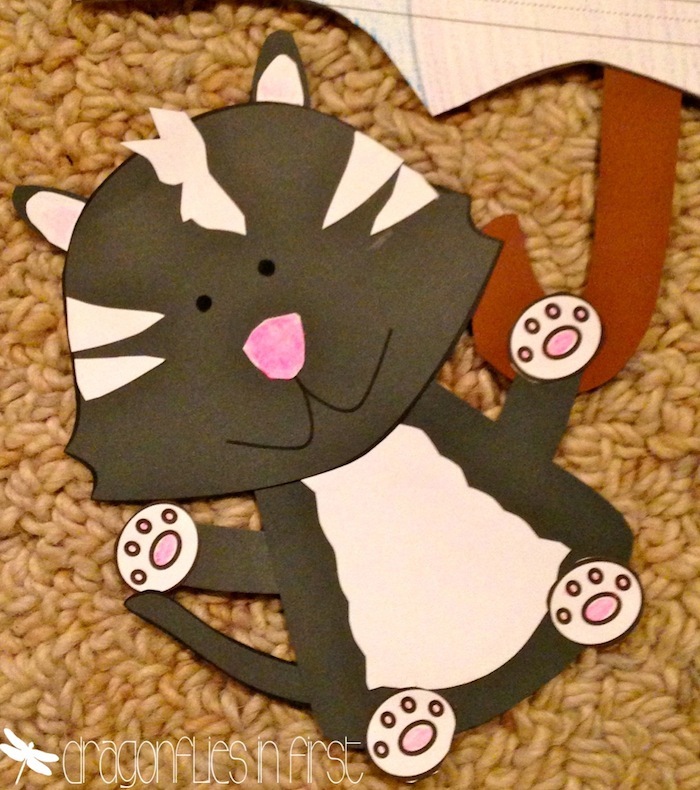 The pack includes the writing lesson, writing plan graphic organizers, writing stationery and the black lines for the cover and a full color cover option, plus the kitty and puppy black lines. 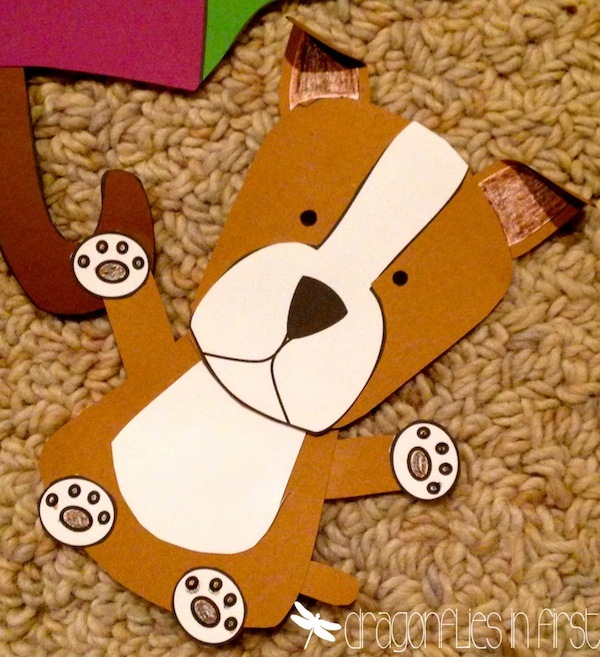 Click below to check it out. SO many of you are on your countdown to the final days of the school year. It’s amazing. We go until mid June but I still feel that whoosh that comes with the final weeks of school. Can’t believe it’s almost over! This set is so adorable, and I am not even a dog person! We don't even teach idioms, but this is on my wishlist, nonetheless. That's how you know you have a winner! Take care and don't overdo it when you head back to school! I'm SO happy to hear you're feeling better. Yay you!! 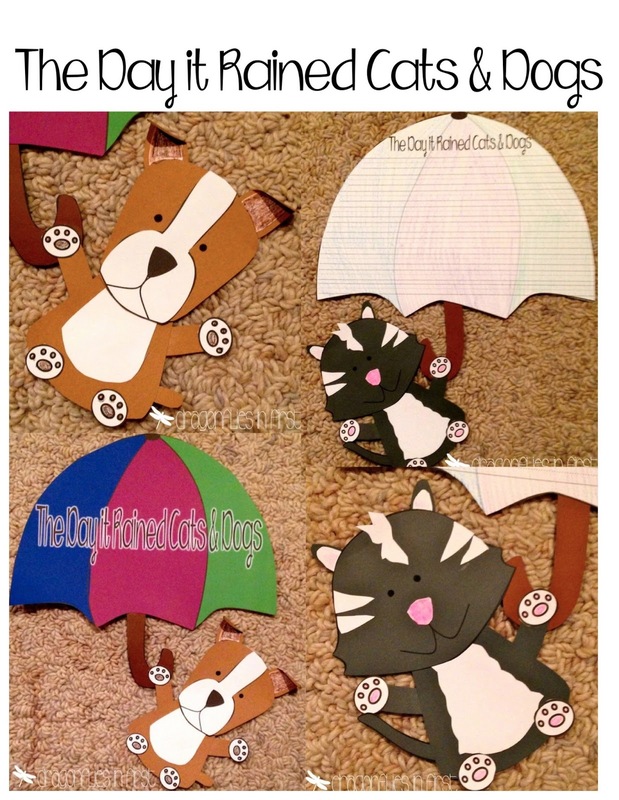 Your "Raining Cats and Dogs" looks super cute. Have fun with it! We missed you friend! So glad you are doing better and enjoying that oxygen! LOVE your lil pups and kitty's! Their paws are the cutest ever~great stuff! Soooo very adorable! I love your blog. Thank you for sharing all these wonderful ideas. What a cute idea! You are so talented.